Generally, contracts of employment should be updated when any terms or conditions contained within are changed. You could set a date or time period within contracts when they will be reviewed to make sure that they contain the most accurate, up-to-date requirements on the employees. When updating, you should make employees aware that this is simply what you are doing, not changing, altering or removing any terms. 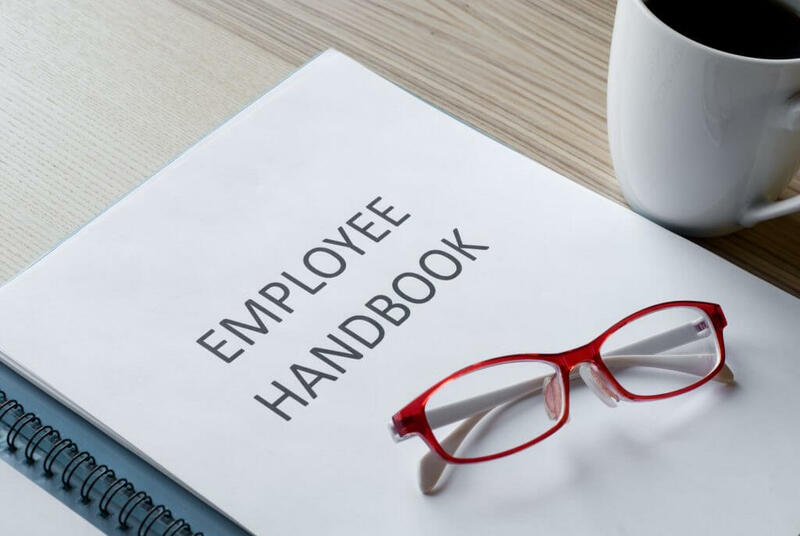 If the update is creating a change which is detrimental to the employees, putting them in a worse position, it will be advisable to consult with the employees. This is the safest route to change terms and can protect disgruntled employees from making tribunal claims. The consultation requirements will be based on how many employees are affected by the contractual change. You could consider offering a one-off incentive, such as a one-off payment or an extra day’s holiday, to sweeten the deal and make the consultation process smoother. It is best practice to reissue the updated contracts to your employees and to receive a new signed copy, showing their agreement. This is so these contracts can be used as evidence in any subsequent action, such as disciplinary procedures or even tribunal actions. You should be aware that contracts of employment can be updated through custom and practice i.e. what normally takes place within your business and has been carried out over a period of time. For example, your contracts may say 28 days paid annual leave but for three years all employees have been paid for 29. This is likely to have become custom and practice, therefore amending your contracts without any prior thought or action may be risky.